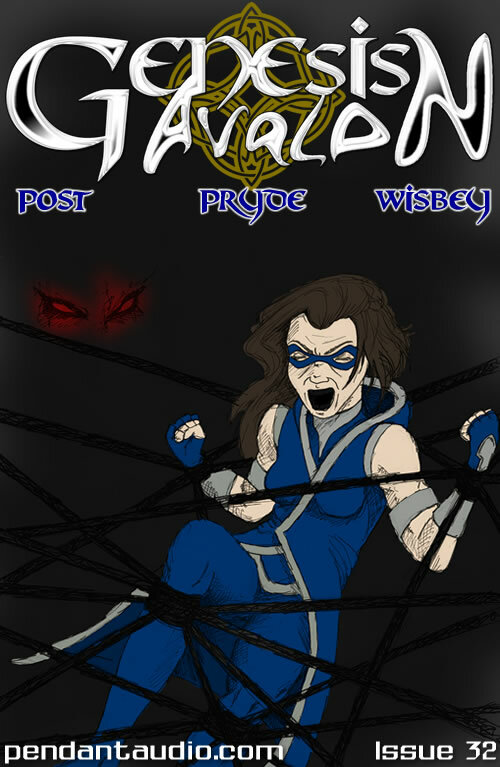 There’s a new superhero in town, but she’ll have to learn to save herself before she can save anyone else. A complete 50 episode superhero show incorporating mythology, Artuhrian legend, and elements of fantasy. 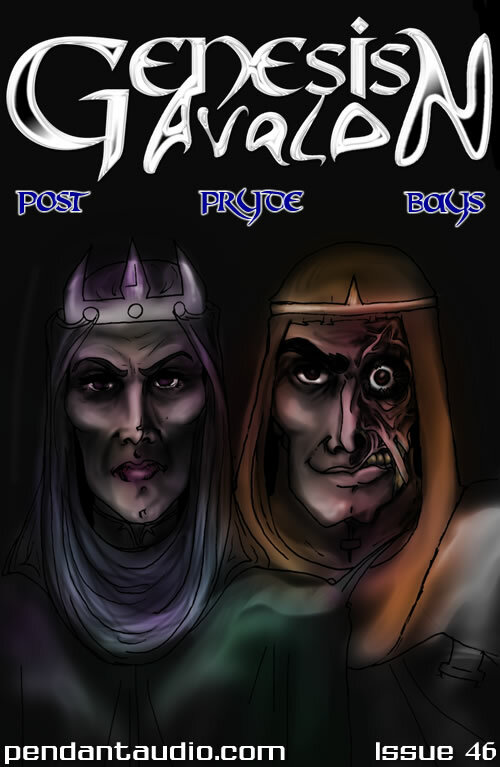 "Genesis Avalon" is a full-cast, maxi-series fantasy serial drama. Like a lot of kids who grew up in the 1990s, I grew up with shows like X-Men, Batman: The Animated Series, Superman, Justice League, and Spider-man. As a child of the 90's though, I also grew up with a totally different form of the superhero in the form of anime. From the boys of Gundam, to the seven warriors of Suzaku in Fushigi Yuugi, to even (dare I say it) Sailor Moon, I had been able to see two different kinds of heroes. The kinds with capes and gadgets (Or alien powers), and the kind whose mystical powers governed their duties and how they fight. 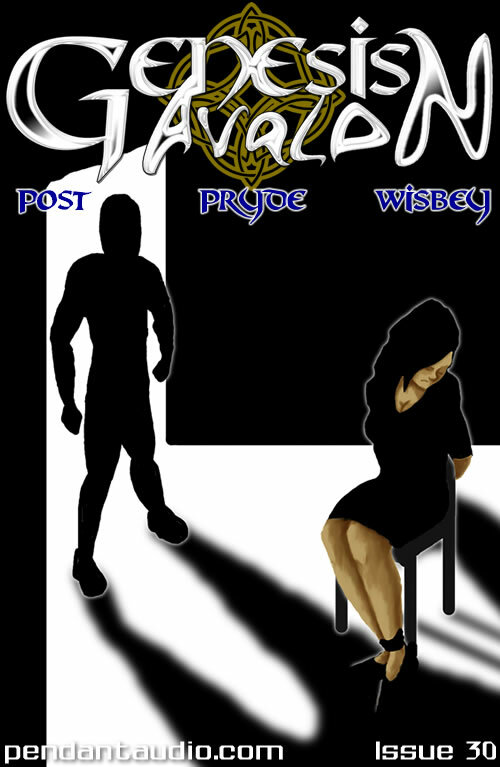 So for the longest time, as a writer, I had always enjoyed writing for both of those genres. 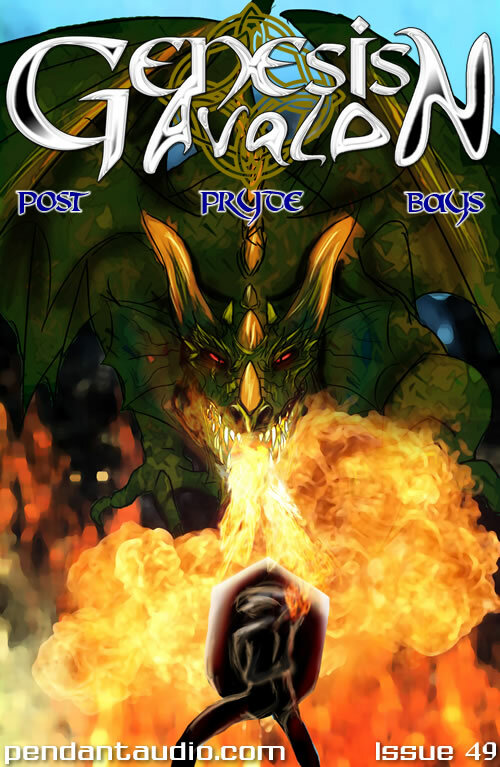 For a long time, I have had a fascination with the idea of people who slay demons and what would ever happen if that fight went to the normal mortal plane. Right as I began to look through the Voice Acting Alliance five years ago, I knew that I wanted to contribute something to radio drama. But what? 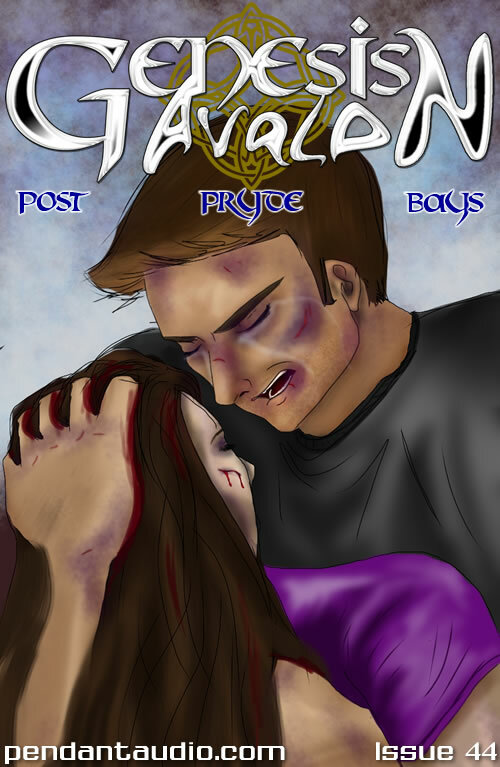 I didn't like the idea of a fanfic or of some sort of fanwork at the time. I like writing, and I've been writing most of my life. So I decided I would take the mythology I loved the most and apply it to a superhero. 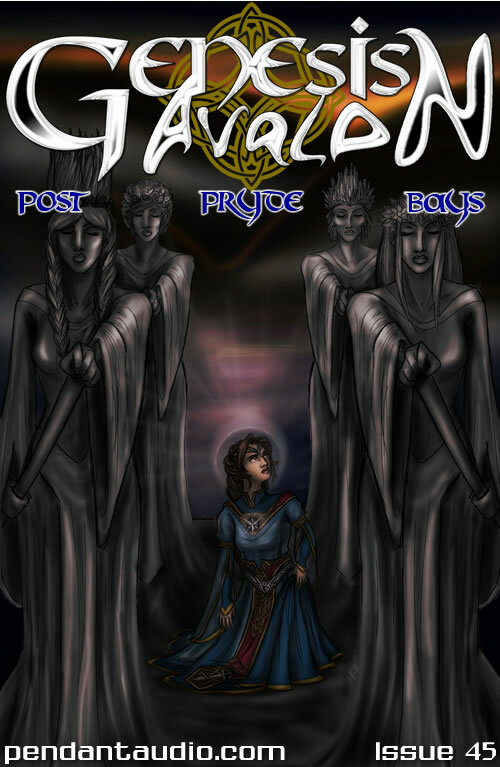 Genesis Avalon is the story of Jaina Masterson, your average girl who finds out that she has been chosen to be the next Priestess of Avalon, in the vein of Nimue and Viviane. 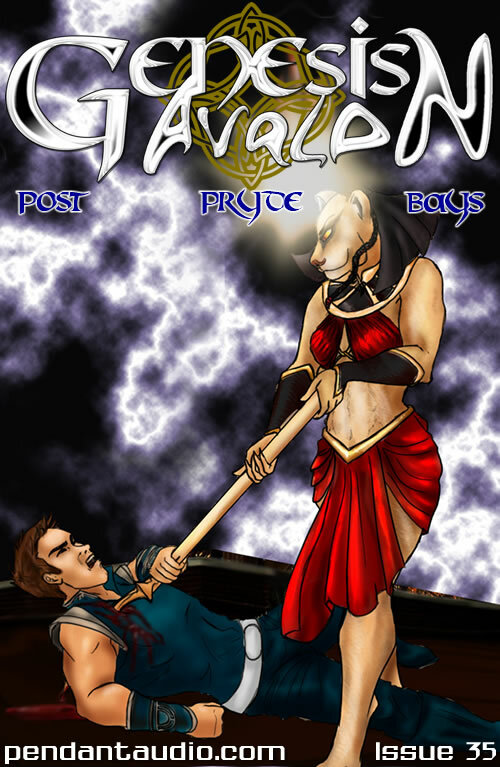 Charged with keeping order between good and evil, it's her job to use the powers of the Celtic gods and to keep the world from falling to pot. Along the way, she has a familiar, a black cat named Noir who has secrets of his own as the familiar to generations of Avalons before her, and an intrepid reporter, Julian Alexander, who follows her every move. 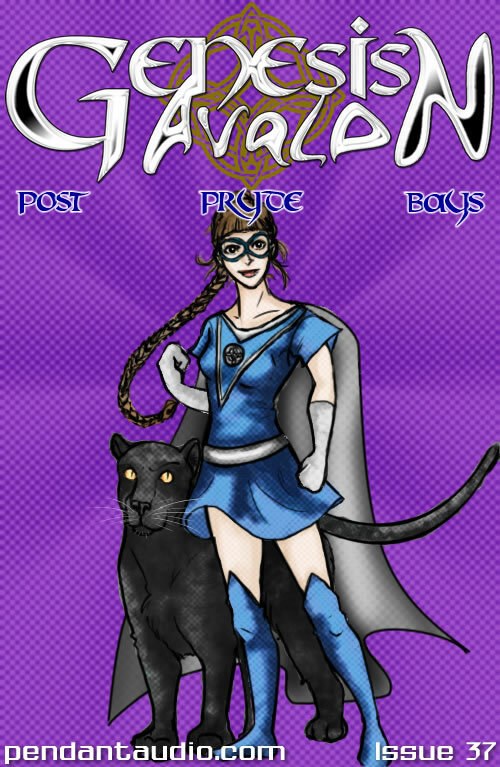 I originally had thought I wanted Avalon to be fun, to be light, but then I realized as I was writing that she was a different kind of story. Hers is the story of the reluctant warrior. A girl who is swept up into the duties of fighting a war she didn't know about until she got the medallion, and hopefully, will be able to win. As she fights, she finds allies, and enemies who were once allies, and an entire world she didn't know existed. 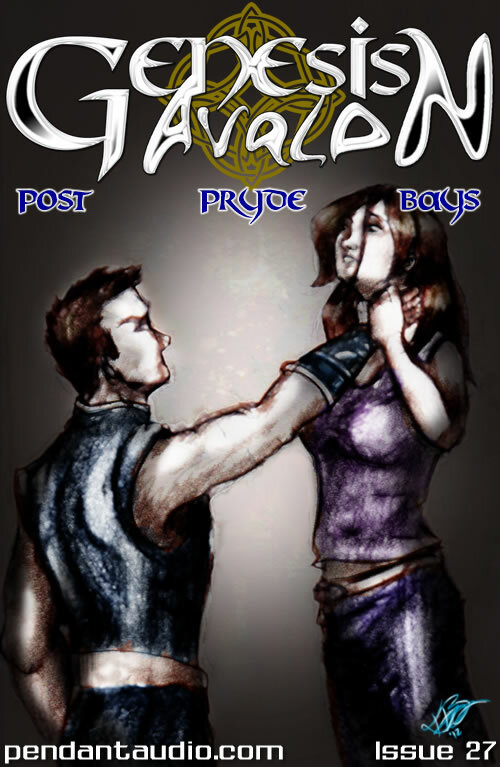 Fighting the right hand of the devil himself, Jaina will face challenges that will define her and force her to realize the purpose being the Priestess of Avalon really means. I hope you enjoy it as much as I have enjoyed writing and directing it. 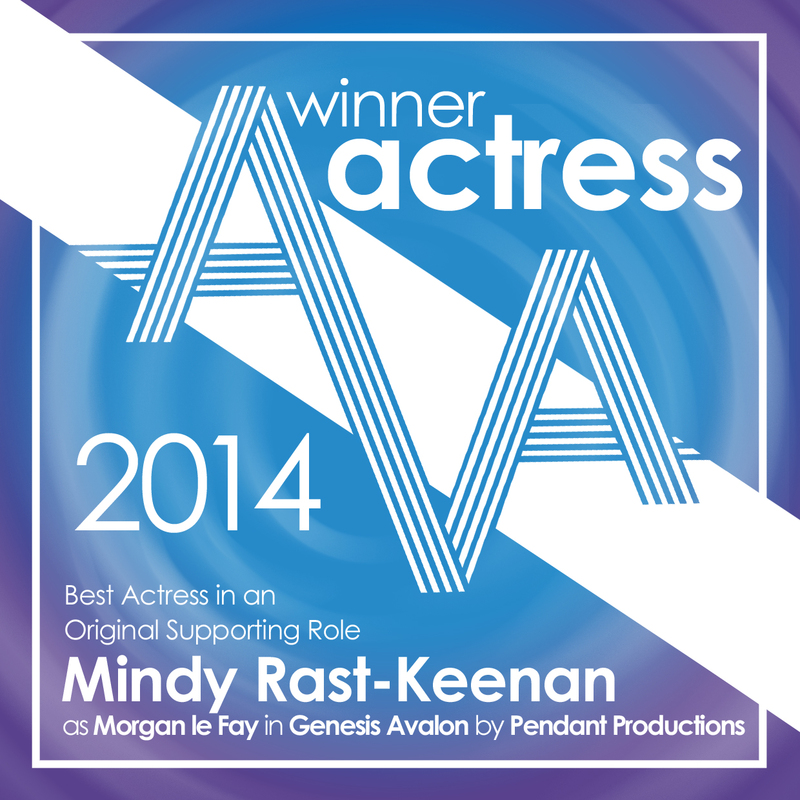 And my cast is made of platinum, you are all amazing. 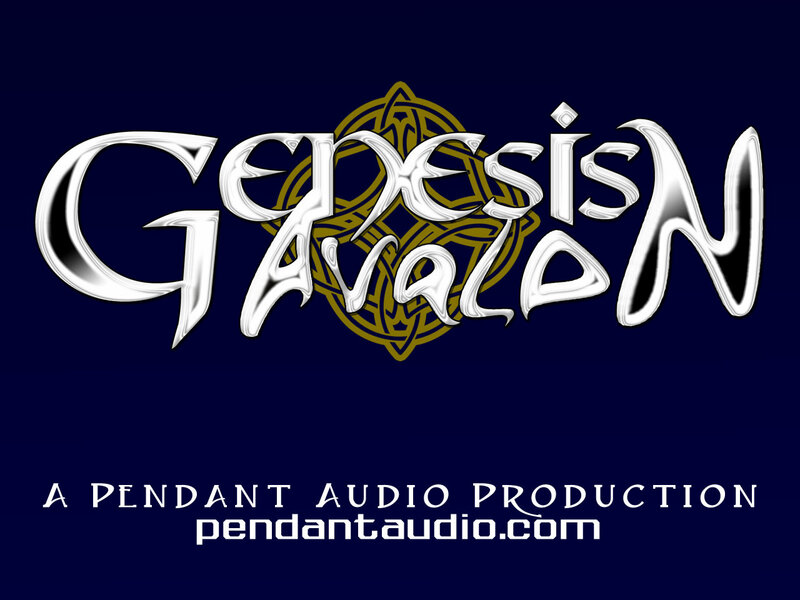 Creator, writer and director, "Genesis Avalon"
The Genesis Avalon wiki entry, complete with full episode cast lists and summaries! 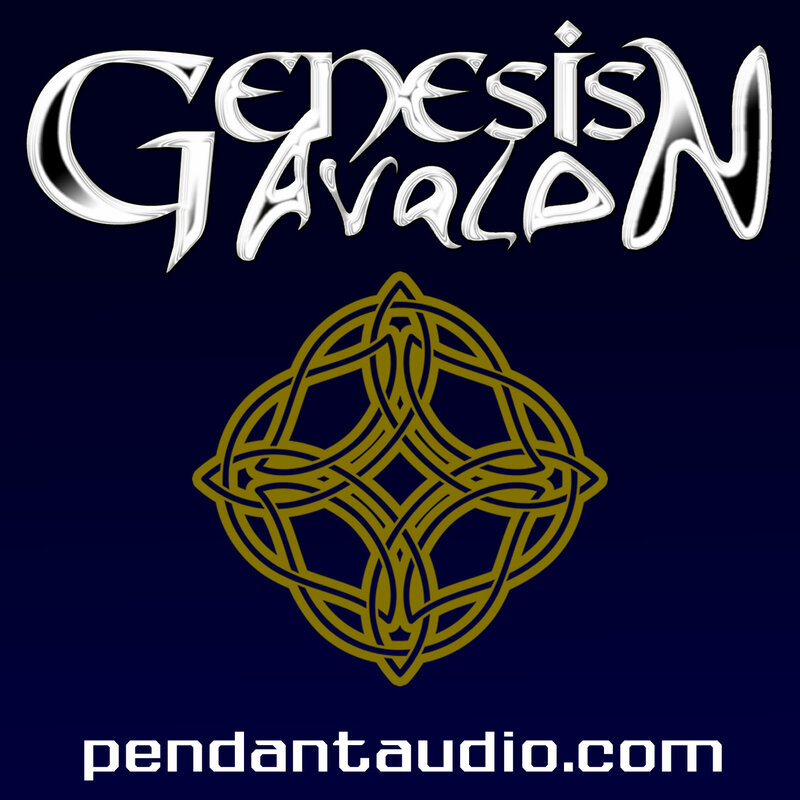 for Morgan le Fay in "Genesis Avalon"
Winner of 2014 Pendy for Best Supporting Actor in "Genesis Avalon"
Kristen Bays for "Genesis Avalon"
Winner of 2012-13 Pendy for Best Supporting Actor in "Genesis Avalon"
Laura Post as Genesis Avalon in "Genesis Avalon"
Kathryn Pryde for "Genesis Avalon"
Pendant show "Genesis Avalon" was a finalist in the Best Speculative Fiction Audio Drama (Short Form) categoy of the 2012 Parsec Awards! 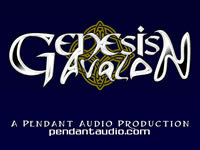 Winner of 2011 Pendy for Best Supporting Actor in "Genesis Avalon"
Winner of 2010 Pendy for Best Supporting Actor in "Genesis Avalon"
Celebrating 50 episodes of Genesis Avalon! 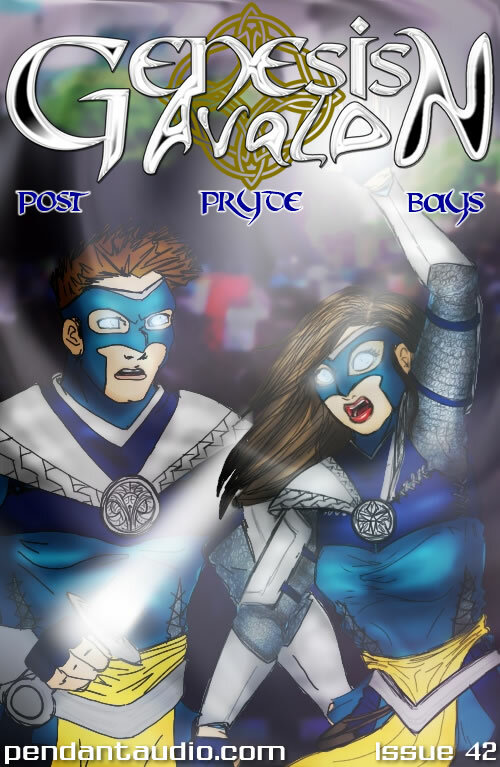 Genesis Avalon comes to a close as gods and mortals clash while Jaina and Timothy fight for the fate of not just the army, but the world. 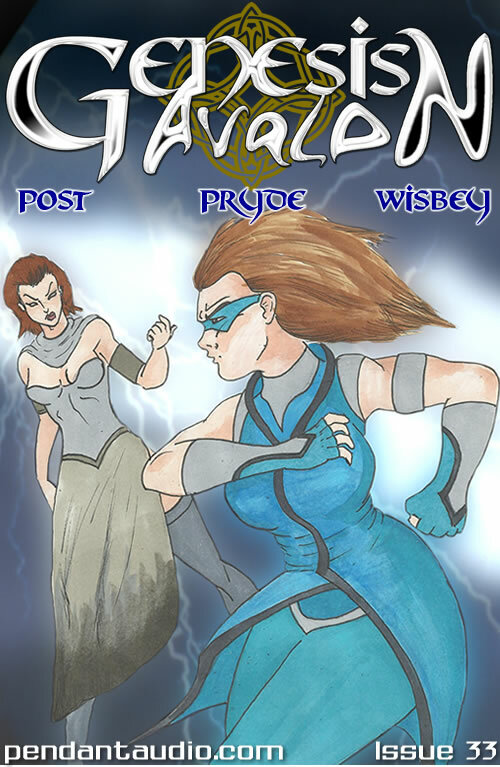 Cover art by Kristen Bays. The battle for the throne begins! 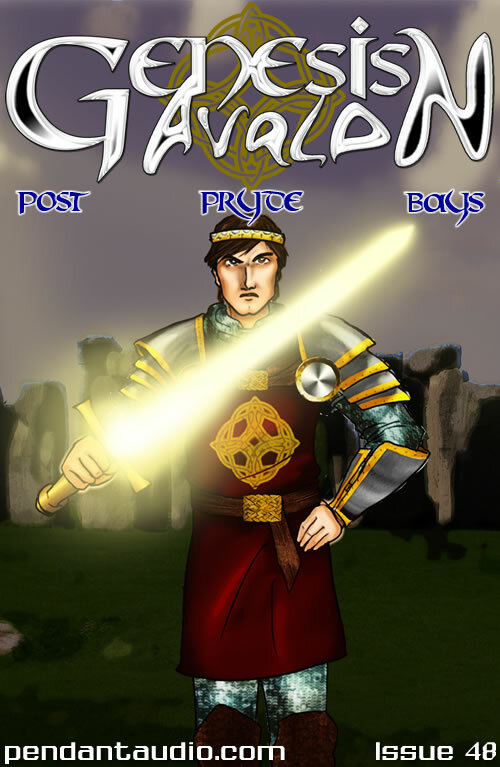 Mordred and Arthur face off for the last time, and new and old magic is unleashed from all warriors. The dawn arrives and Jaina helps Tim find the courage he needs to lead his army into a battle that could mean death for them all. The Knights convene from around the world, and the team prepares for the inevitable conflict. Stakes are raised, the Merlin is found, and our heroes have no time to rest before the Lady of the Black Water attacks! Is Death truly the end for Jaina? 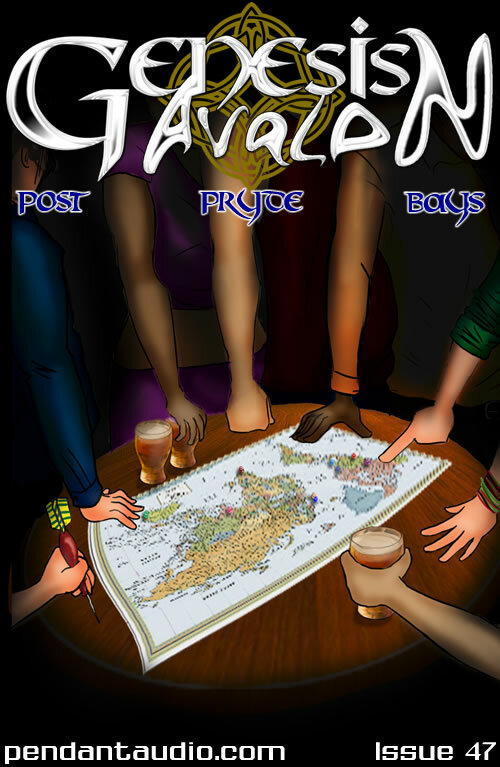 Tim reconnects with old allies, Kerri draws a line between family and heroism, and reality comes crashing down as arrivals are not what they appear. The Voice of Freedom calls everyone to action, mounting a desperate plan to free the Avalons - but at what cost? 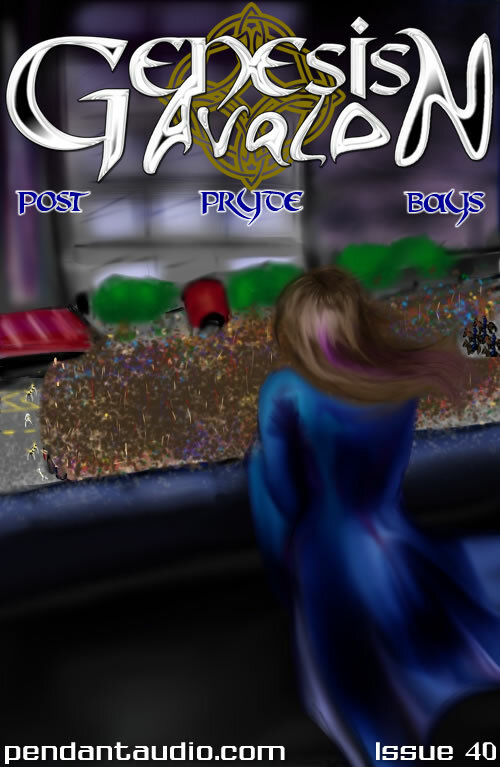 As New York scrambles under an authoritarian law, The Avalons find themselves in no position to help the city. 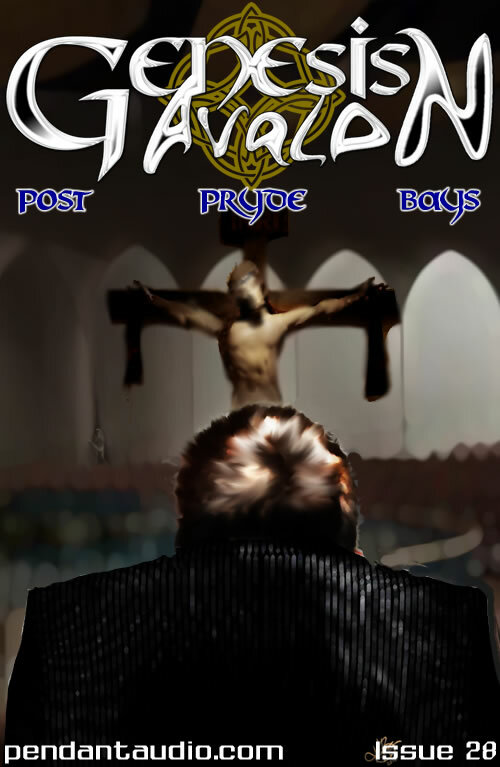 As rioters threaten to tear New York City apart, old foes join forces with new enemies, and Noir and Natalie find The King! 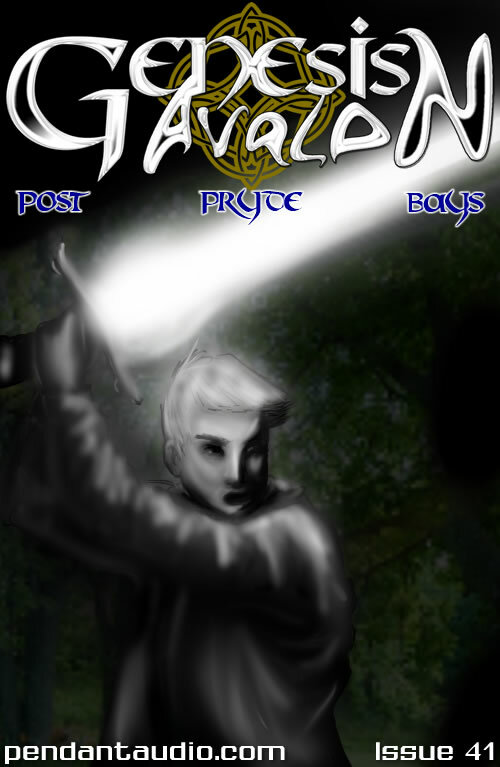 The Final Chapter of Avalon opens with old friends and new, journeys across the world, and the terrifying cry of "No More Heroes!" 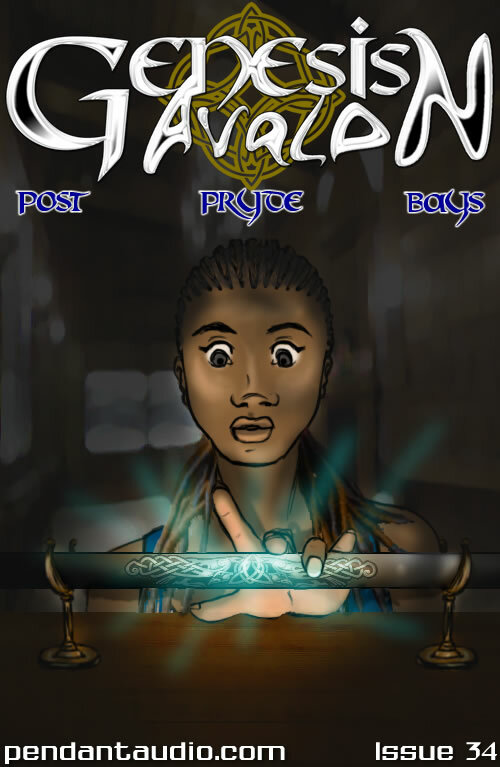 Assara's journey comes to a terrifying end as she battles with temptation, corruption, and loss! 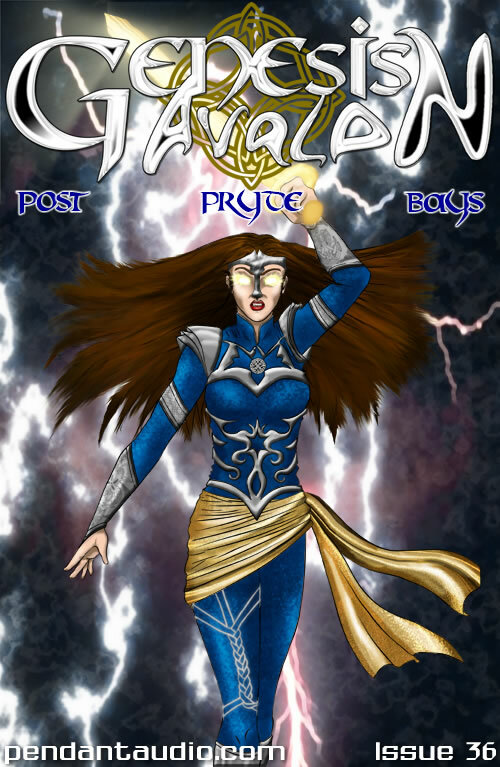 Assara struggles as a lone Avalon, and her world crumbles beneath her! 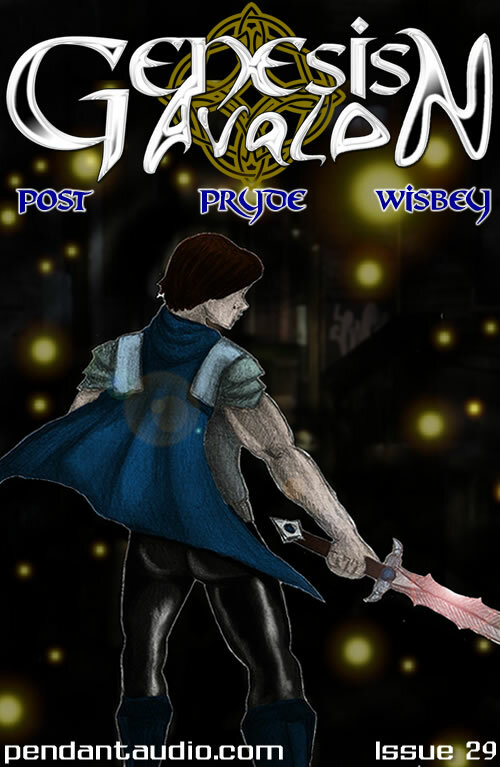 Journey back into Assara's past to see the birth of a legend! 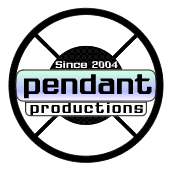 The heroes unite to bring an end to Obsidian's reign of terror once and for all! Sam and Olivia confront Sekmet on their own - with deadly consequences! 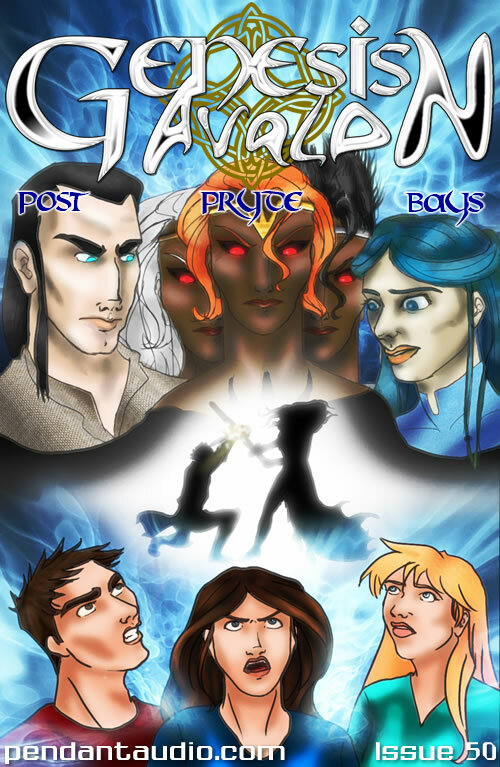 Olivia stumbles upon something unexpected while Jaina and Sam decide to bring the fight to their enemies! Time runs out, Jaina's caught in the crossfire and dissent festers in Obsidian's underworld! 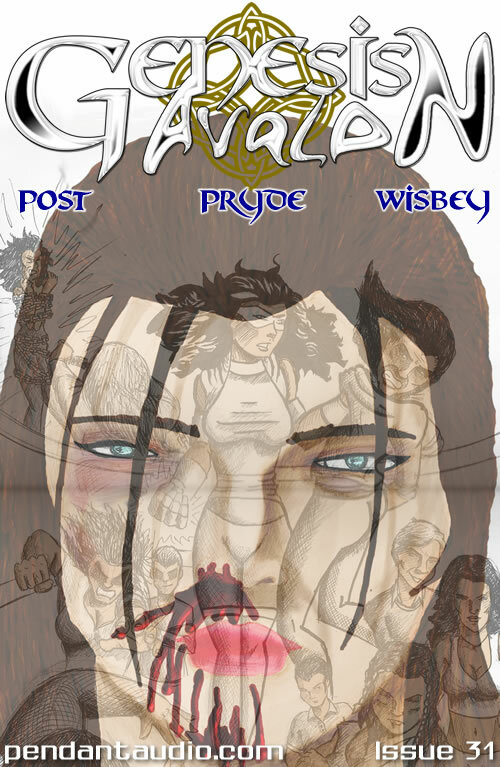 Cover art by Matt Wisbey. Jaina and Assara square off, as Lilith tries to settle a score! Julian discovers the truth as Assara squares off against both Avalons! 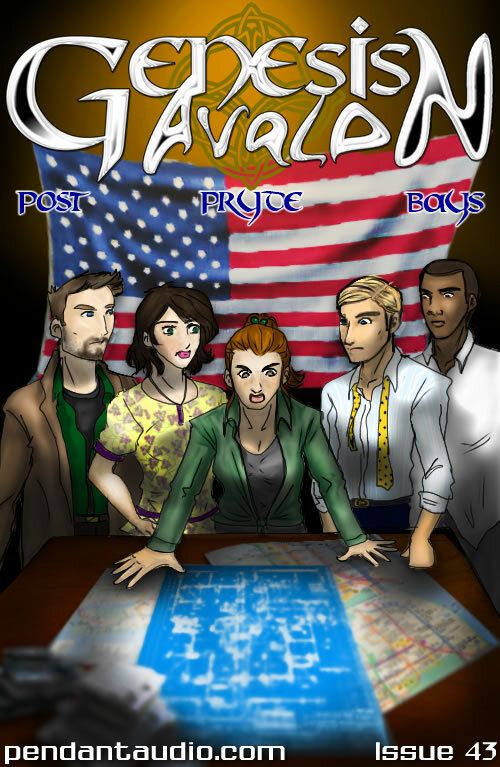 Kerri finds herself in a bad spot while Jaina and Sam try to save the city! Jaina talks with Olivia as the press gets closer to Avalon. Lilith lays a false trail. Partings and reunions complicate the paths of gods and mortals! Adalwolfa hunts for Keri and Sam unleashes his fury on Jaina!